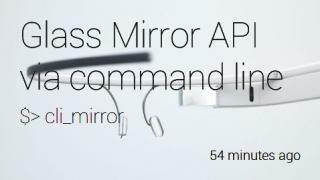 Google’s Mirror API is, beside native GDK apps, one way to communicate with Google Glass. It is based on a range of OAuth authenticated web-service methods. 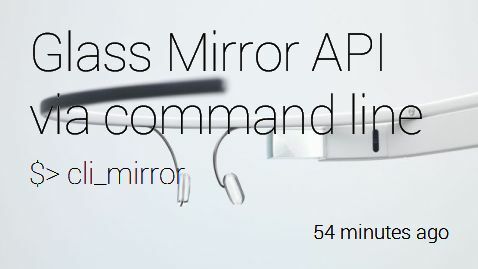 The default way to use the Mirror API is to present the user a Web application where he could first register his Glass using a Google account. After this step the app or service is able to send info’s like text messages, contacts, images etc. to the users Glass device. But what if you just want to make a quick test and don’t want to develop even a simple web app or you need a way to quickly send info’s from a cron job every hour? This is where cli_mirror comes in handy. So you have a new quadcopter or transmitter from Walkera and found out that there is a new firmware available on the Walkera download site. 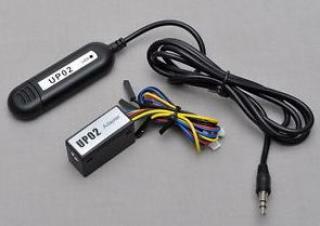 Unfortunately you don’t have the UP02 and its companion UP02-Adaptor at hand but want to update regardless. In this blog post I’ll describe another way to update your device.